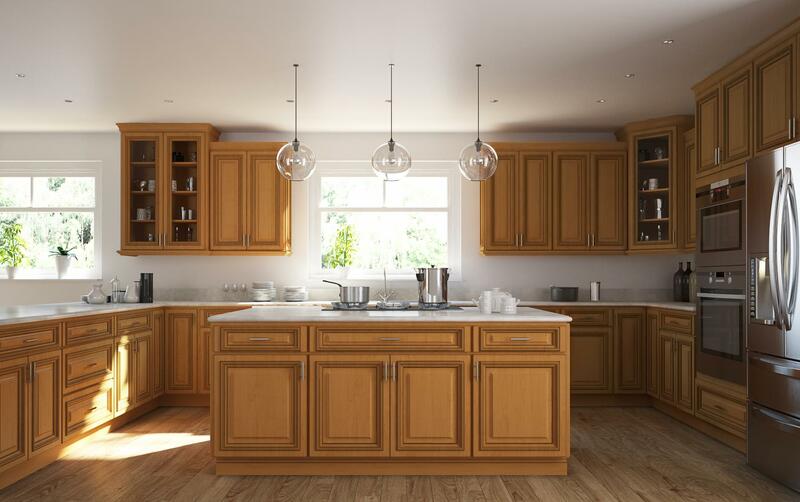 The Legacy Ginger with Black Accent cabinets are the perfect collection for your home. 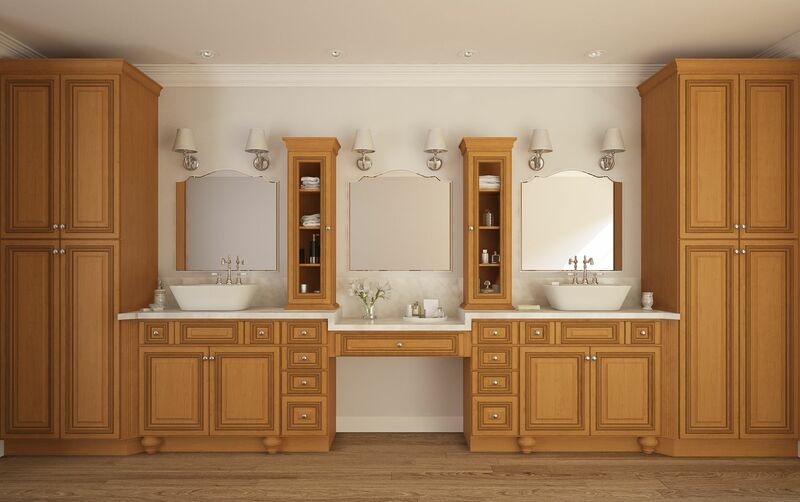 The black accenting creates a sophisticated look to really make your bathroom stand out. 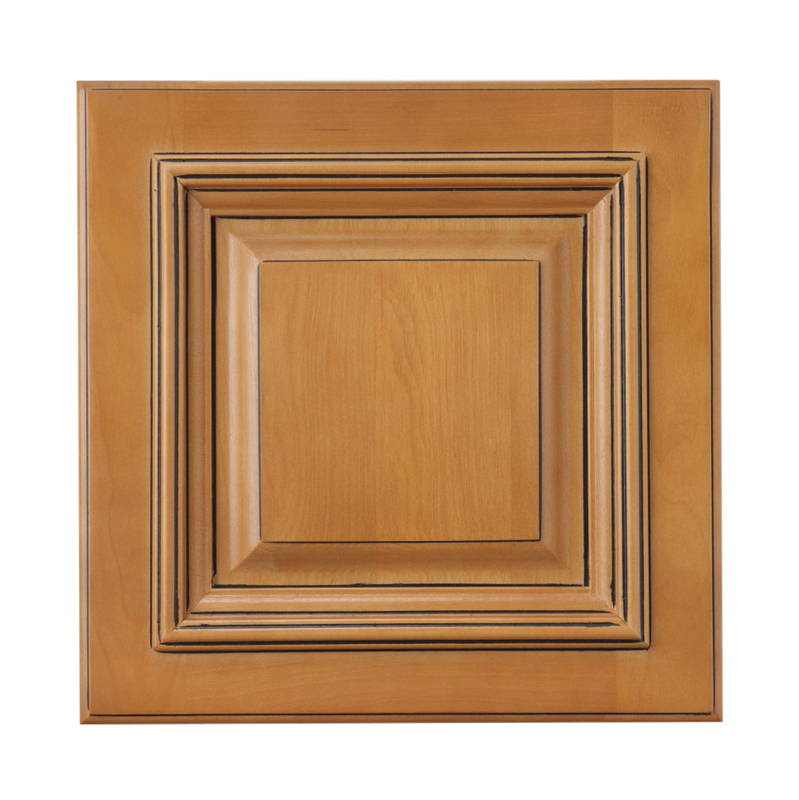 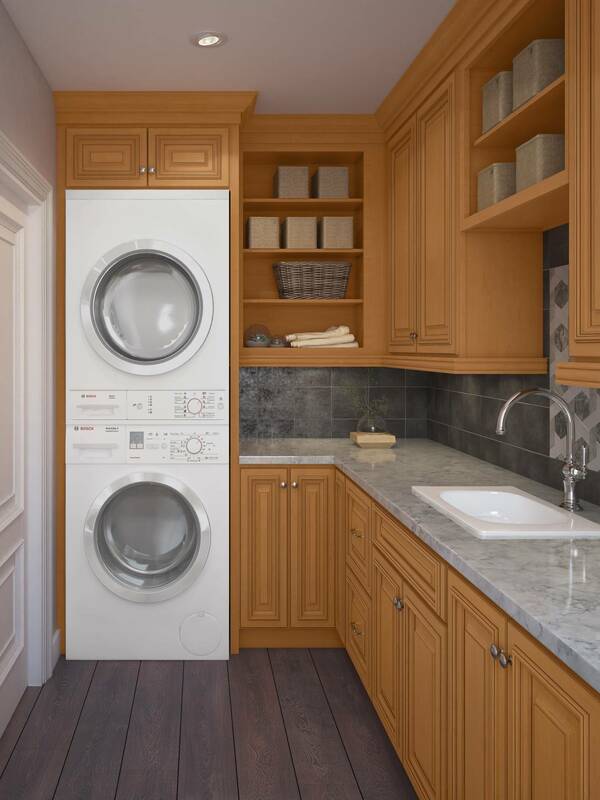 The full overlay design and classic look ensures these cabinets will last for generations.